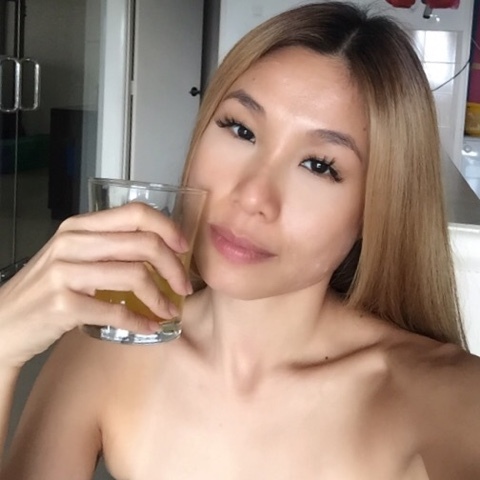 I'm currently drinking this super anti inflammation drink everyday. It's my own concoction and to my surprise it's actually quite popular when I googled it. And there seems to be many different versions of it but the key ingredients remain. 1. Boil the chopped ginger in water for 20 minutes. 2. Pour the boiled ginger and water into a pitcher. 5. Mix and stir well. Add water to fill up pitcher. It's so easy to prepare. We all love it and adds a nice twist to water. 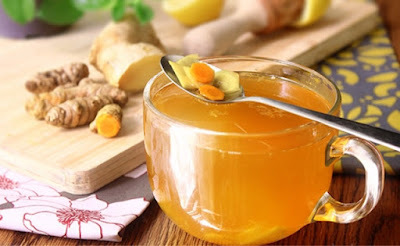 Great home remedy for colds and tummy aches. Also, one of the most effective ways to get your little darlings to drink more water. Oh, you can spice up the drink by adding in lemons or mint leaves. They are such healing ingredients too.